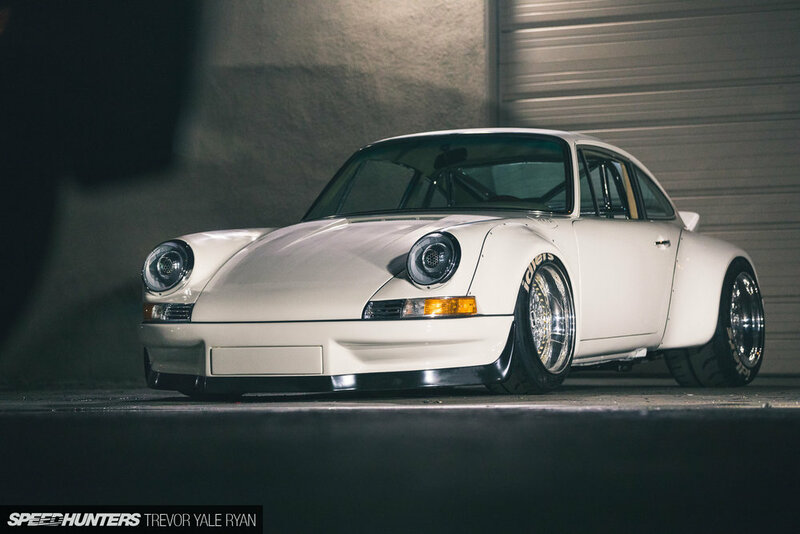 "If in Europe, have Matthias build you a motor" – recommends Mr. Magnus Walker. If you want to know why, follow this link and learn more about Matthias Höing. 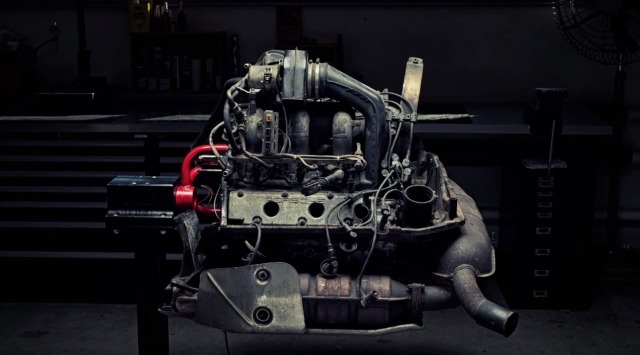 This little stop-motion video, made by Sören Städe and Johannes Grau, shows Matthias tearing apart a Porsche 3.2 engine (part 1). To convert it into a hot rod engine (part 2 — coming soon). If you like engines, you'll love this stunning flicker book. 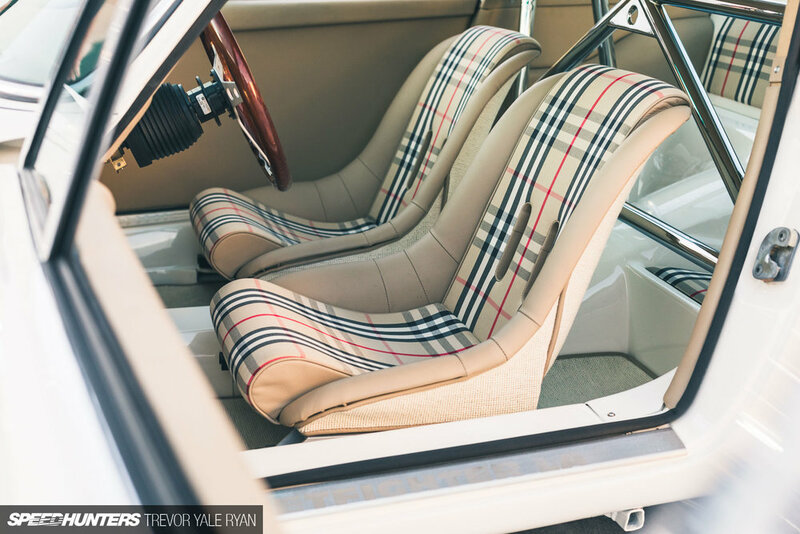 Porsche 959: "You Cannot Do It Alone"
Frazer Spowart & eGarage via Hemmings. "Start to concentrate on the essential things." — Achim Anscheidt (Head Of Design Bugatti) and his private project Porsche 911.